One of our most favorite aspects of living in Manitou Springs is our close proximity to breathtaking trails, hikes, and views. One of the town’s best kept secrets? Rainbow Falls. 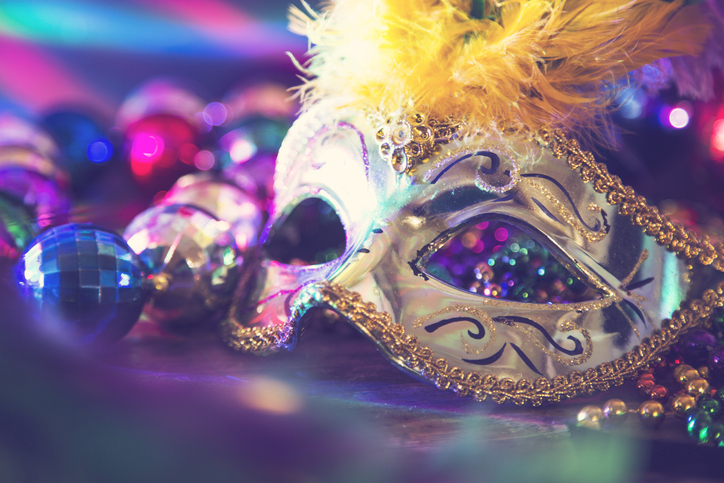 Grab your beads and get ready for a weekend full of festivities as Manitou Springs celebrates Mardi Gras! Nestled in the Pikes Peak region of our town is a thrilling experience where nature and man meet. The Cave of the Winds Mountain Park offers amazing caverns to explore, incredible views, and exhilarating attractions perfect for any thrill-seeker. It’s that time of year again! 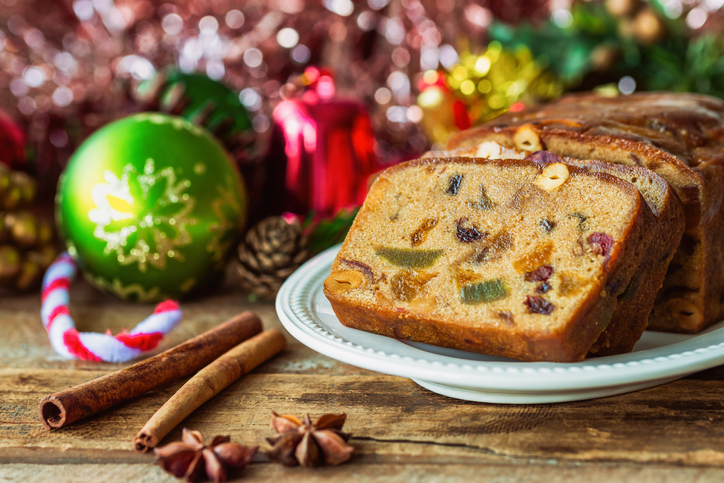 Join the Manitou Springs community in celebrating a time-honored tradition twenty-two years strong: the annual Manitou Springs Fruitcake Toss! Who says the holidays are only for hot cocoa and eggnog? 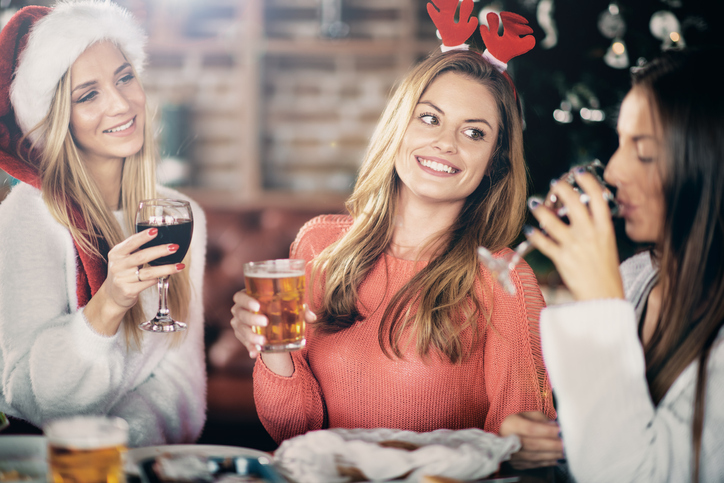 We like to take our merry beverages up a notch with holiday-inspired brews. While you’re still relaxing with loved ones and recovering from a well-fed Thanksgiving later this month, Manitou Springs will be gearing up for their next small town-tradition. Here in Manitou Springs, we do things our own way. And one of our favorite ways to celebrate Halloween and the month of October? The Annual Emma Crawford Coffin Races. Manitou Springs visitors, it’s time to get artsy! A monthly event, the First Friday Art Walk takes place on September 7th this month. All that training you did on the Manitou Incline? Now’s the time to show off your skills—or cheer from the side lines—at the annual Pikes Peak Ascent and Marathon. Colorado is full of diverse hiking trails for all levels. But if you’re looking for a serious challenge with an incredible view awaiting at the top, we suggest the Manitou Incline. In case our charming springs and stunning mountain views haven’t convinced you, Manitou Springs is also home to many delicious wineries and wine cellars—one of which is on our very own property! This Mother’s Day, treat the mothers and grandmothers in your life to an afternoon fit for a queen. From Friday, May 11 to Sunday, May 13, you and your loved ones can enjoy a 4-course high tea at the beautiful, historic Miramont Castle in the Queen’s Parlour Tea Room. Just a twenty-minute drive from our property, you can explore the diverse, wild grounds of the Cheyenne Mountain Zoo. As America’s only mountain zoo and TripAdvisor’s 6th-best zoo, the wildlife park boasts a bold and varied conservation of over 30 endangered species. While you’re out exploring all the natural wonders of Manitou Springs, spend an afternoon hunting down the area’s natural mineral springs. The seven distinct springs are almost all within walking distance and play an integral role in making our town so special—it’s in our name, after all! Before they made their way to the big screen in The Greatest Showman and All the Money in the World, P.T. Barnum and J. Paul Getty were once notable guests at our very own hotel. Book one of their Premier Celebrity Suites, to receive the ultimate star treatment. Join us for a Manitou Springs tradition at the Great Fruitcake Toss in downtown Manitou Springs on January 27, 2018. From 1 to 3 p.m., this fun, local affair will have you tossing those notorious holiday treats with all your might. Just a short drive from our hotel, the Garden of the Gods, located in nearby Colorado Springs, is one of the most geologically impressive sites in all of Colorado. The Cave of the Winds is one of the most famous subterranean sites in the Pikes Peak area. 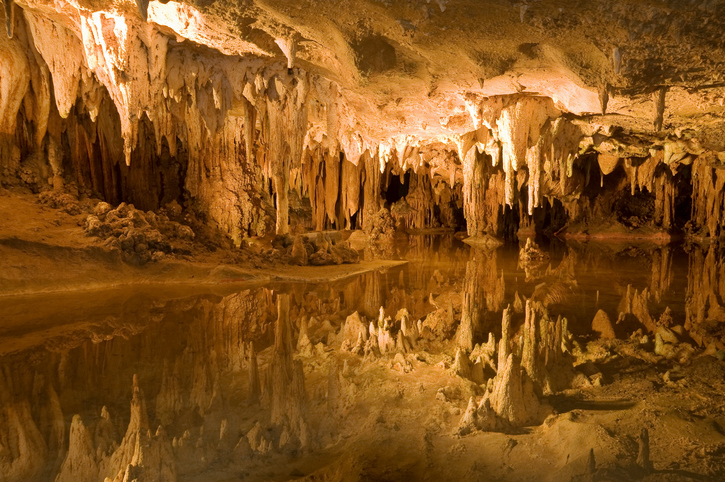 With a variety of tours offered daily, you’re sure to find the ideal activity for a day of underground exploration. There are few forms of travel more romantic or more quintessentially American than the railroad. On your visit to Pikes Peak, we recommend you take a trip on the Pikes Peak Cog Railway, which has transported hundreds of thousands of visitors to the summit of Pikes Peak since 1891. 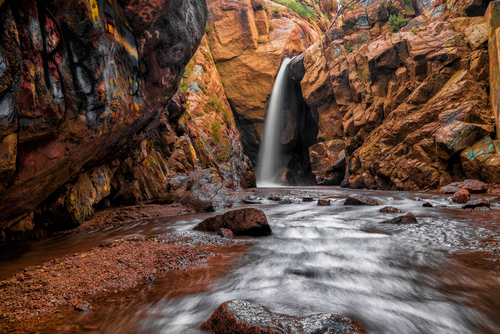 An out-of-the-way spot frequented by locals, and frequently overlooked by tourists, Rainbow Falls is a delightful waterfall hidden beneath the Manitou Avenue overpass. When it comes to the wonder and beauty of creation, man probably won’t ever surpass nature—and at Pikes Peak, we certainly know a thing or two about natural wonders—but the many artists and musicians who come together each year for the Commonwheel Labor Day Art Festival certainly come close. A testament to the high educational standards of the U.S. Military, the United States Air Force Academy offers visitors a rare glimpse into the lives of the young men and women training to lead in the world’s finest defense force. Red Rock Canyon was, in centuries past, an industrialist’s playground: gravel pits, rock quarries, gold refining mill, even a 53-acre landfill. Today, Red Rock Canyon Open Space is the site not of industrial exploitation, but natural preservation. Though America has never been a land of monarchs, in this town built on vast deposits of gold, we do have a castle to boast. Less than 10 minutes by foot from our historic hotel, Miramont Castle was erected in 1895 by French priest Jean Baptist Francolon as a private residence and, for a short time, a facility to treat tuberculosis. Head in the direction of wafting morning mist and a sunshine filled summit. This rare historical treasure is every family’s to explore. Indulge in a taste of Manitou Springs’ bubbling waters and tempting spirits. Did you know that meeting for a coffee at a cafe is a tradition that dates back over 1100 years? After coffee came to the middle-east from Africa, coffeehouses began appearing in Mecca, Damascus, and other major cities.